The River is Running Good but Very Fishable! The river is running good but very fishable. 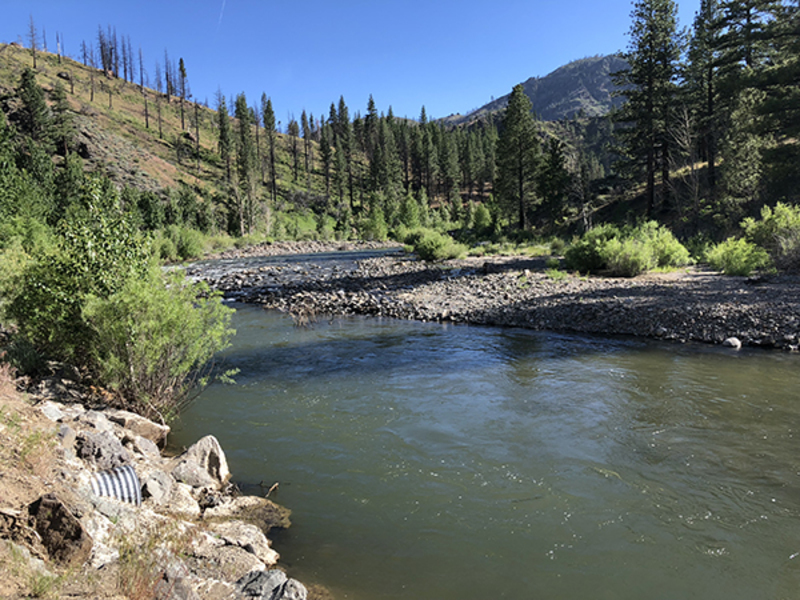 The river was planted last week by Alpine County with 2 to 5 pound rainbow trout. This along with the CDFW plant last week has made the river equal to a hundred fish per mile. mice tails and small spinners have been most productive. Rainbow or green Powerbait has also been productive. For more information stop by the Carson River Resort.